A long career in writing only began after this author turned fifty. 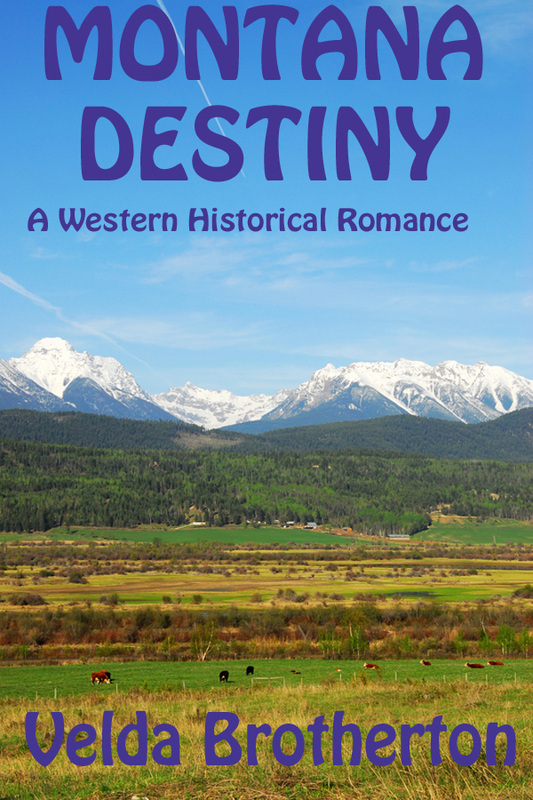 Then in 1994 her first books were published in the western historical romance field, which she says was an accident. Submitted as historical, her stories with women protagonists would only sell if she turned them into romances, and so she did. Six books later along came what has become known as the mid-list crisis with many authors orphaned. In the interim she was published multiple times in the historical regional field. With the advent of small publishers and the Ebook phenomena her western historicals are once again being published. 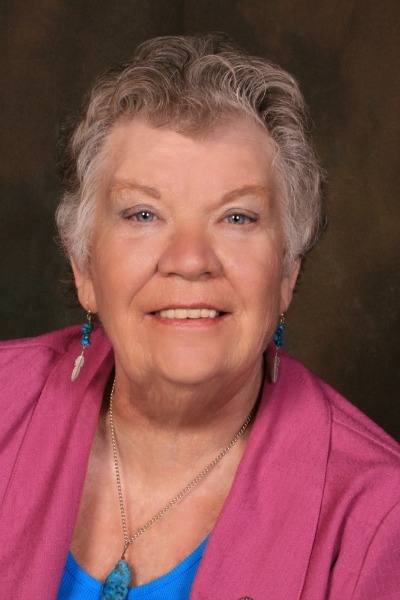 In 2011 she regained a conversion of rights and published her back list to Kindle, submitted new books to some small publishers and is once again happily writing, branching out into a paranormal, a mainstream women's fiction and has begun a mystery series. "I can't write them fast enough anymore, and couldn't be more pleased about the opportunities being afforded writers today," she says. She lives with her husband in Arkansas on ten acres that back up against the Ozark National Forest and are located in the White Rock Wildlife Management Area. A perfect place to write and be at peace. Tressie Majors is left alone in a soddy on the vast great plains after the death of her mother in childbirth. Struck by gold fever her father abandoned his family and set out for the gold strike near Virginia City, Montana. She wants revenge and will do anything to get it. As she buries her mother and the child, a horse and rider approach in the distance. Perhaps this is her way out. She can't know yet that Reed Bannon and his horse are near death and will be lucky if they make it to the soddy. 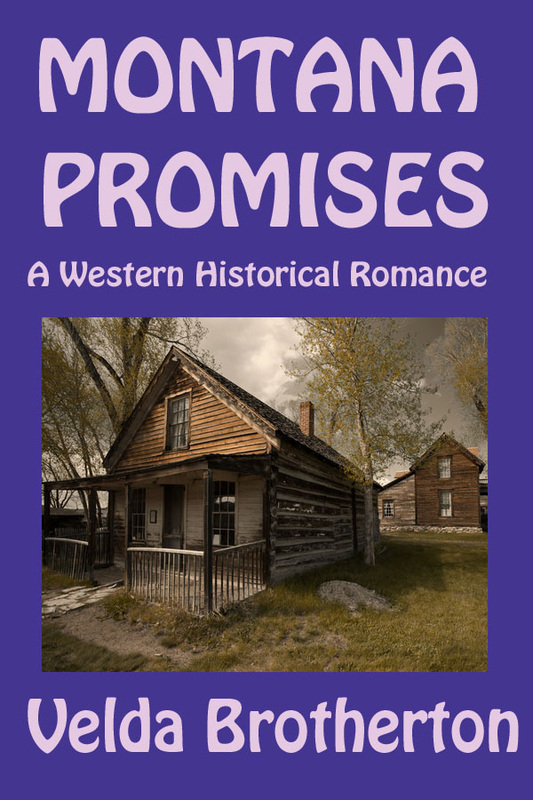 Montana Promises is a western historical romance filled with passion, vengeance, loss and love. An epic adventure as vast and wild as the untamed land. Dessa Fallon leaves her plush home in Kansas City to search for her brother Mitch, rumored to have survived the Civil War. After a rough stage ride, being kidnapped by outlaws and escaping to make her way to the remote home of Ben Poole, she is devastated to learn her parents have been killed in the fire that destroyed the mercantile they owned in Virginia City. Smitten by the lovely grieving woman, Ben offers to help. He takes her to the Golden Sun Saloon owned by his friend Rose Langue. There she is welcomed and made to feel at home among the ladies of the evening. After they take a mythical train ride to Kansas City to tend to her family's business Ben realizes he does not belong in her world and returns home. Dessa feels differently and goes back to Montana. The two team up to find Mitch. 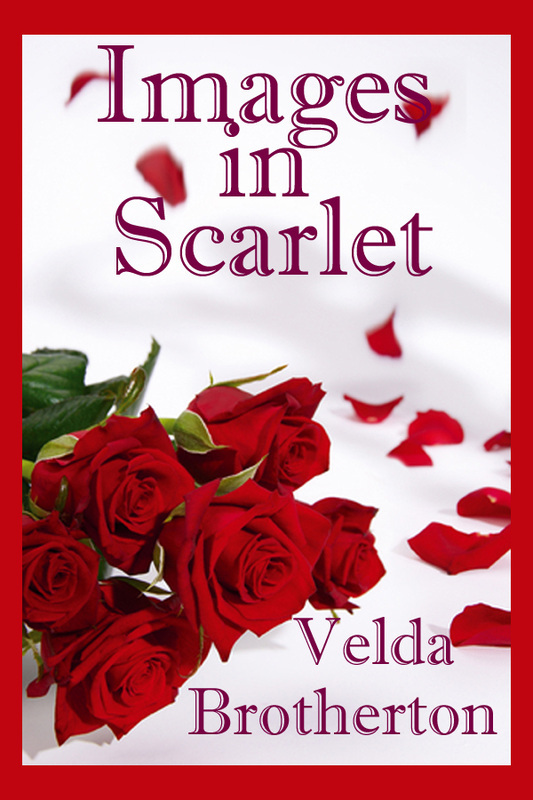 Their journey is filled with danger, a growing love, and a shocking surprise neither expected. A gun slung low on his hip, Mitch Fallon returns to Montana after the murder of his beloved Celia by white men who hated her Sioux heritage. He'll work for anyone who'll pay him, and he's come to help greedy land baron Colonel Dunkirk drive out all the small ranchers and grab the land for his own. Dunkirk doesn't care who gets hurt and Mitch doesn't either, till he runs up against Charlie Houston, the beautiful owner of the Double H ranch. She will fight to keep her land, even if it means going up against the brutal men hired by the colonel. The Sioux and Cheyenne gather at the Little Bighorn near Charlie's ranch. They lie in wait for George Armstrong Custer and they're not happy with any white folks who might ride across their path. Mitch watches her dance by the lamplight of her cabin, hears her singing to calm the milling cattle in the dark of night. The words bring tears to the tough man's eyes. "And high on the hill where the wild wind blows, she sits her strawberry roan. And cries to the wolf in the moon's white glow, her heart turned hard as stone." Their coming together is inevitable, and one night Charlie's filled with a desire she doesn't understand, and awakens to flee the passion that burns within her. She runs across the prairie, clothed only in a thin white gown. Winter Dawn does not want to be a dream walker. What she wants is to live in the white world of her father. She's chosen a white name, Rachel Keye. 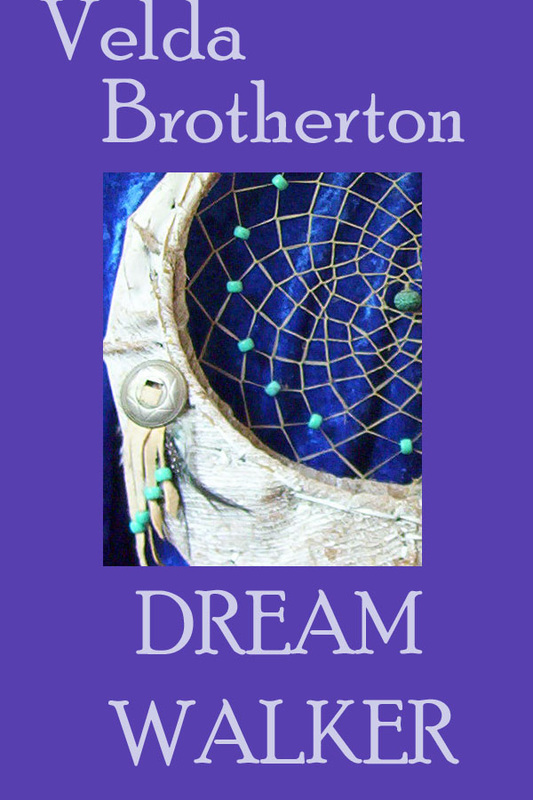 Her Cherokee grandmother, Bone Woman, is a tribal witch and trains her for dream walking. The evil Jasper Doaks has other ideas and buys her from her brother Eagle. Her escape onto the dark streets of Fayetteville begins an adventure she couldn't have imagined. Nearby, wagons gather in preparation for a trip west to the gold fields. Cherokee and white businessmen have organized the trip not only to search for gold, but to find a new trail to California. One that will avoid the desert and function for cattle drives later. Disenchanted ex-soldier Daniel Wolfe has outfitted a wagon and hopes to resettle in Oregon far from any civilization. He is haunted by events of the War with Mexico and a particular child he dug from the rubble and tried to save. Coming from an evening at the local saloon, he rescues Winter Dawn just as the evil Doaks closes in on her with a whip in hand. 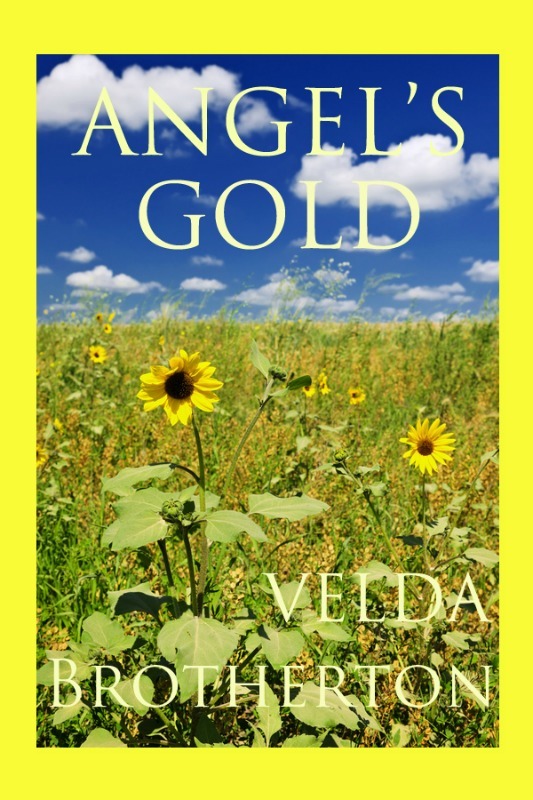 Daniel refuses to take her onto his wagon, so she stows away with a Cherokee family and isn't discovered until the company reaches the Verdigris River, too late to send her back. Allie flees Missouri after the Civil War and the loss of her entire family. Taking her father's photography equipment and "what's it" wagon, she plans to use what he taught her to earn her way West to Santa Fe where she hopes to begin a new life. Running across Jake, unconscious on the trail, alters her plans. His search for a life he lost during the Civil War and while a prisoner at Andersonville, intrigues Allie. Together they begin a quest to learn who he is and why he loses consciousness and sees blood and a woman in the photo he carries. A bounty hunter possesses knowledge that could send Jake to prison. 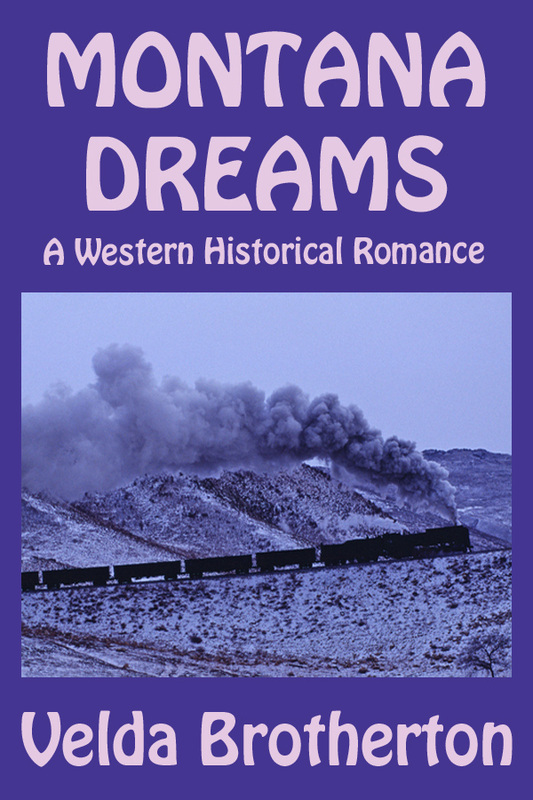 Throughout their journey ever westward, Jake's mysterious past begins to unfold and he and Allie fall in love. But is he free to marry her with this dreadful memory locked into his mind? Oh, yes, she realized. She wanted this. Lowering herself to both knees, Angeline trailed a hand inside his shirt, peering at him through slitted eyes to see that he'd tipped his head back, rapt features streaked in moonlight. His foil lips gleamed, long lashes cast shadows on darkly stubbled cheeks. She placed her lips against the strong slant of his jaw, then moved along the rough whiskers toward his mouth. His tongue peeked between parted lips and she hesitated, so close they were almost touching. He leaned forward and gently captured her mouth. Lifting her skirts, she straddled the outlaw, forcing his one knee down flat so that she sat across his lap, his clothing the only barrier between their growing desire. The movement obviously surprised him, and he could only grunt. He throbbed hotly against her, moaned in ecstasy and at last captured her in a tight embrace, as if to turn her loose would be to fall into hell itself. Forgotten was her plan to trick him, forgotten the teasing promise of what would be his if only he would take her with him. He wanted her and she wanted him. With or without his promise to take her away.